Carnival Cruise Line has expanded their pizza delivery service where you can have a pizza delivered to just about wherever you are on the cruise ship. This program originally was tested on Carnival Cruise Line’s newest ship, Carnival Horizon. 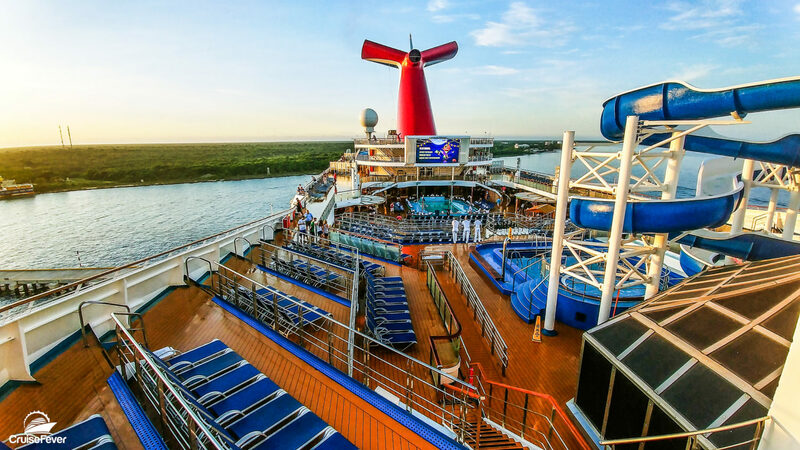 The program has now also been rolled out to Carnival Magic and Carnival Victory with more cruise ships soon to add this new feature. While the pizza is free, there is a $5 delivery charge does that not include tip. To order a pizza, passengers use Carnival’s free HUB App to choose the pizza that they want and where on the ship they want the pizza delivered. The pizza can even be delivered to your stateroom.